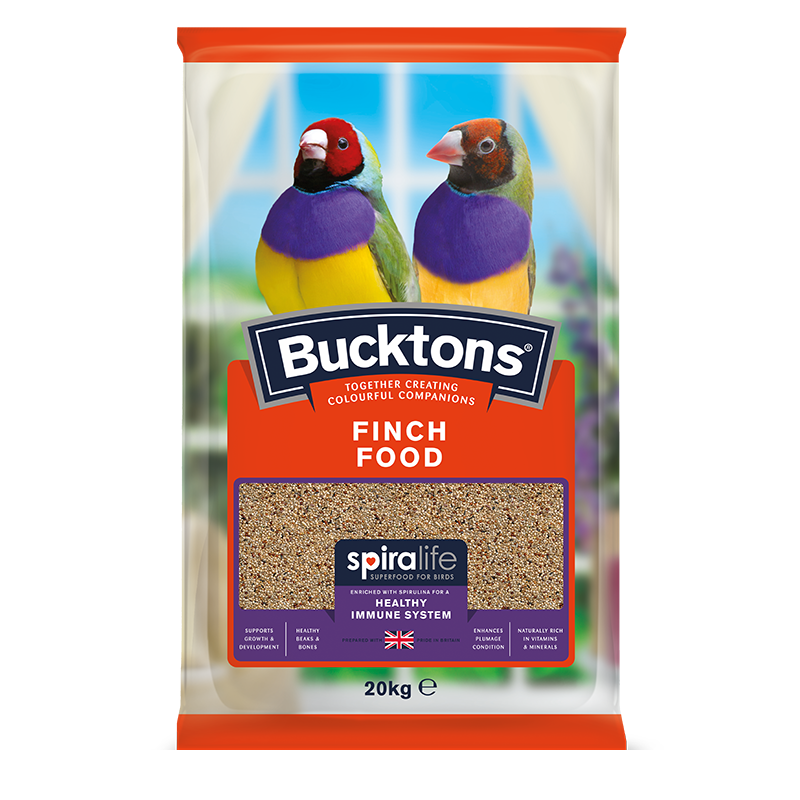 Finch food with Spiralife, contains a variety of small ingredients suitable for Finch species, with the added benefit of the Spiralife pellet. 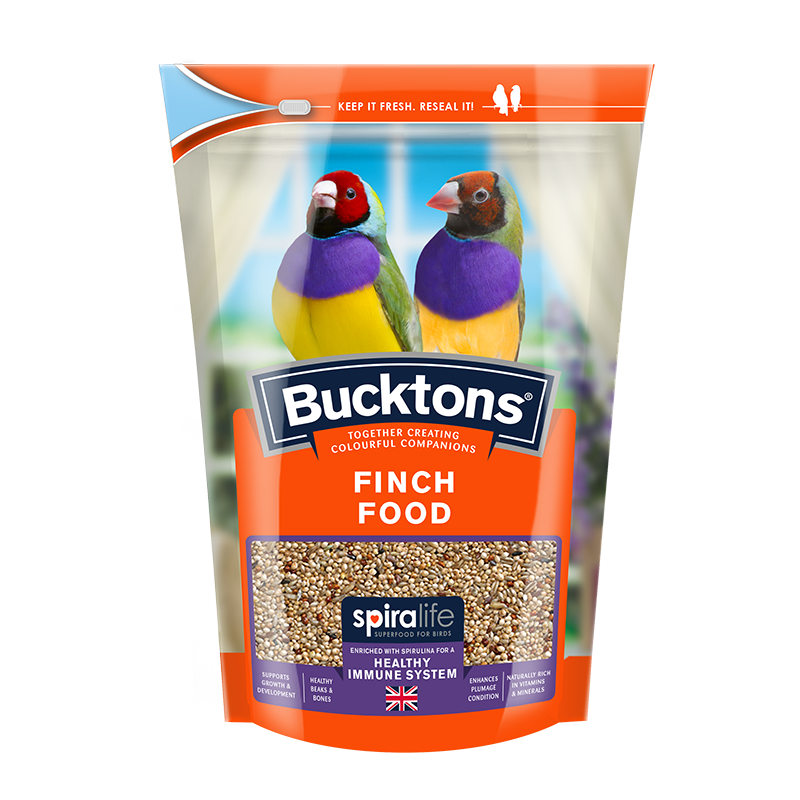 Spiralife is a natural enrichment unique to Bucktons bird food. 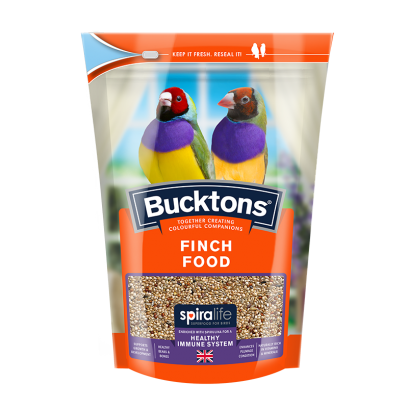 Carefully developed to enhance plumage, as well as support healthy immune and digestive functions, benefiting your birds overall good health. 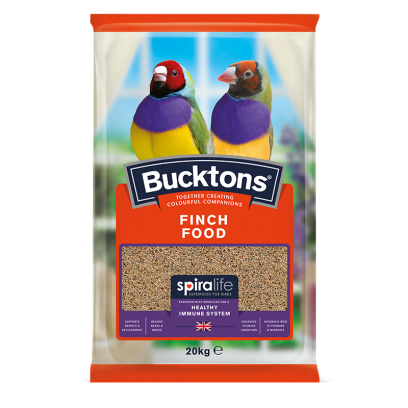 Bucktons Spiralife is also enriched with calcium and a variety of vitamins and minerals to help keep your bird happy and healthy. 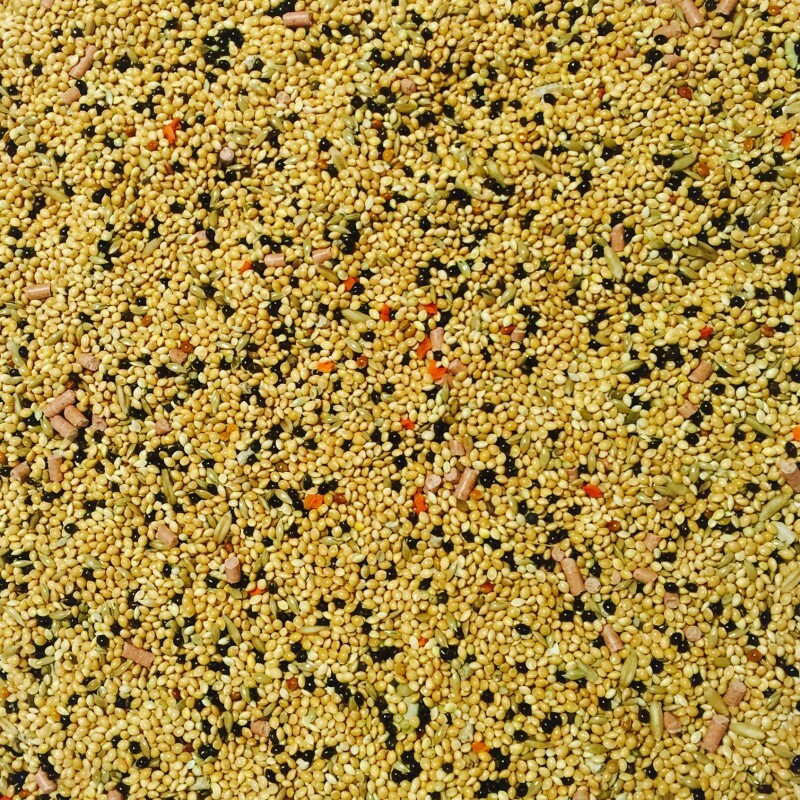 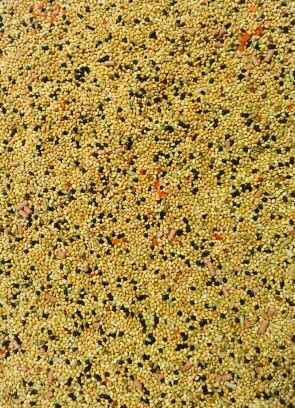 Yellow Millet, Canary Seed, Black Millet, Panicum Millet, Pellet, Nyjer Seed, Carrot Granules and Oil. 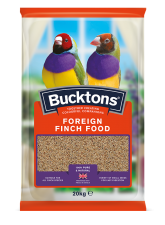 Formulated using only high quality ingredients, this blend is attractive to the widest range of Foreign Finches, making it a great choice as an all-round mix.